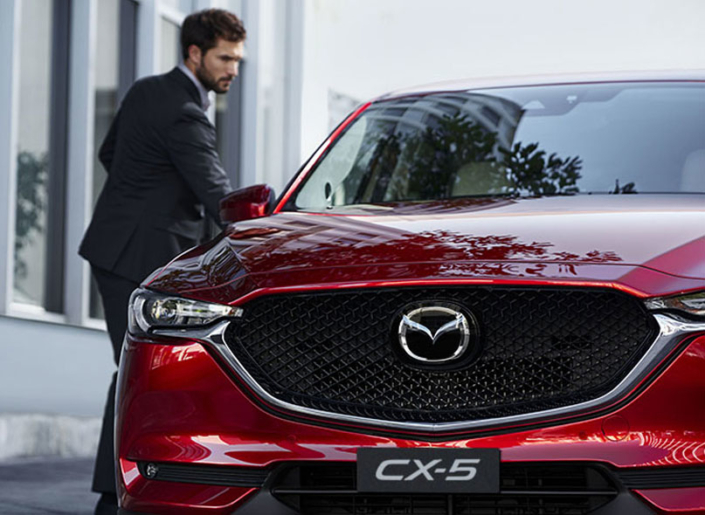 Mazda’s award winning SUV range offers both 5 and 7 seat options, luxurious interior and advanced features. 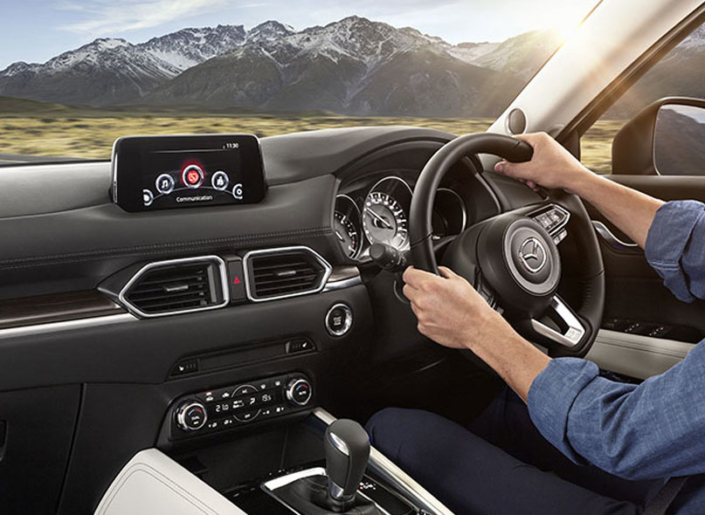 We make the car buying process easy, you can trade in your current vehicle, organise finance, even personalise your new Mazda with accessories right at our dealership. 5 years unlimited kilometre New vehicle Warranty. 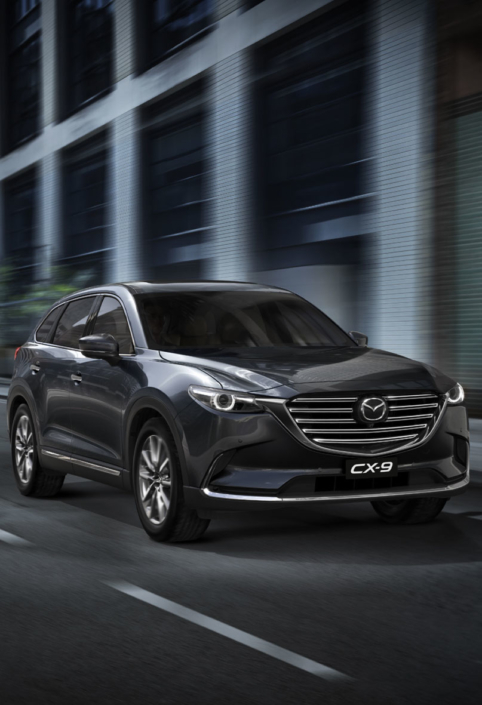 *Terms and Conditions: Offer valid on new CX-3, CX-5, CX-8 or CX-9 pay 1/3 of the Recommended Retail Price up front together with the On Road Costs, the cost of any accessories fitted, and a $360.35 Establishment Fee. The remaining cost must be paid at 1/3 per year over the next two years interest-free. 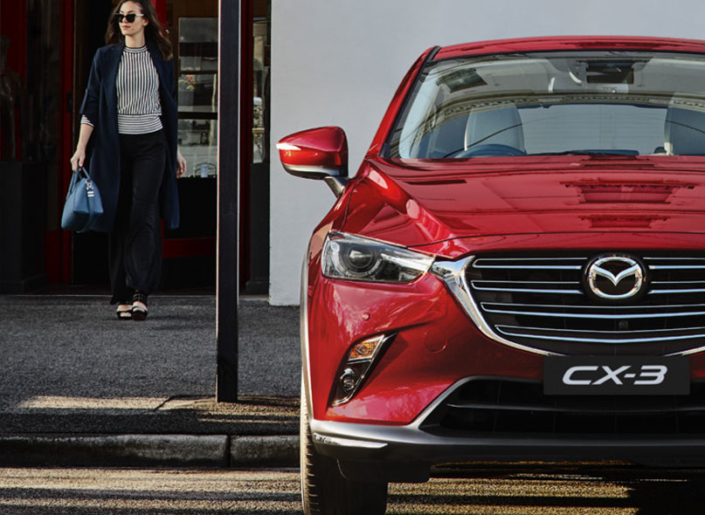 This Mazda Finance offer is based on the published Mazda Recommended Retail Pricing effective 1st January 2019 and only available for sales between 1st January 2019 to 31st March 2019 inclusive. 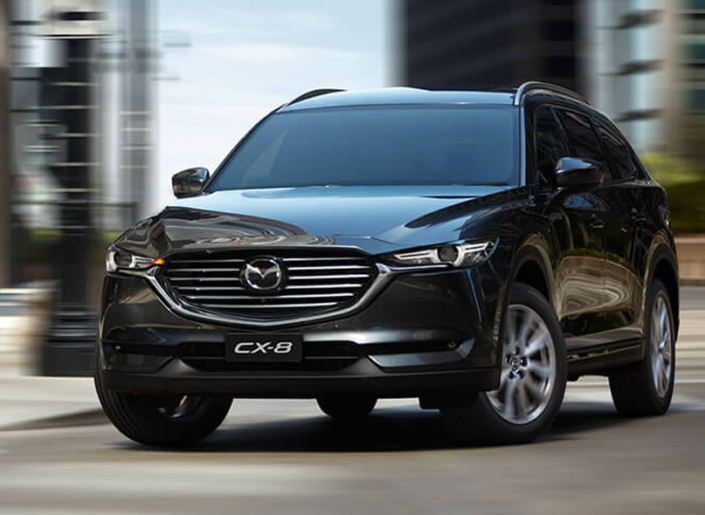 This Mazda Finance offer is only available through UDC Finance Limited, is subject to normal credit and lending criteria and cannot be used in conjunction with any other discounts or offers.